This is Mr Bear. 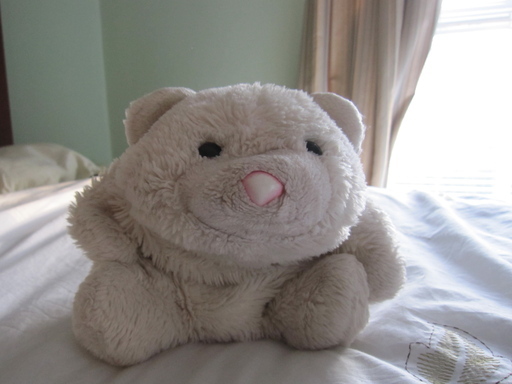 He has been with me for about 20 years now, and he’s absorbed a lot of tears and a lot of hugs. Except for a bit of wear on his nose, I’d say he still looks pretty darn good.